It’s absolutely tasty and delicious. There are many good restaurants in New York City that offers delicious food from all around the world. 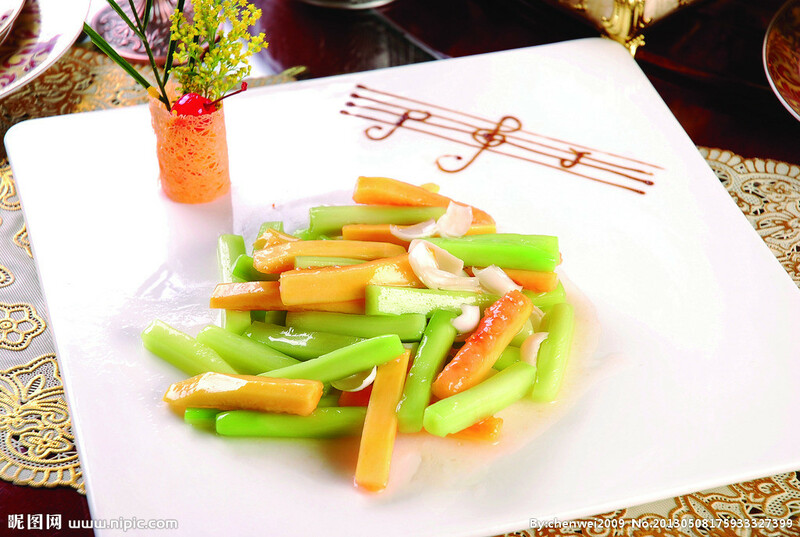 Legend 72 is one of them specialized in Sichuan Food. Sichuan Cuisine is the most widely served cuisine in China. 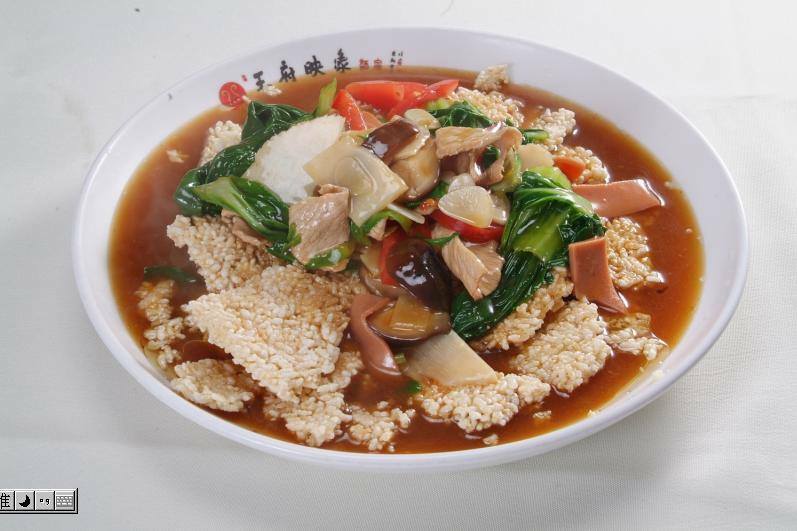 The dishes of Sichuan Cuisine are famous for their hot and spicy flavor. 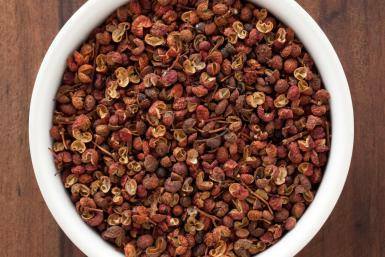 An outstanding part of Sichuan dishes is the delicate use of pepper or chili. The ingredients used are great in variety, including poultry, pork, beef, fish, vegetables and tofu. The methods of cooking vary according to the texture required. Sichuan Cuisine wins universal praise for its hotness, sourness and numbness it produces, which are rare in other regional cuisines. These together sum up the unique flavor of Sichuan Cuisine, which enjoys a good reputation as a cuisine that is “one dish with one flavor and one hundred dishes with one hundred flavors”. Its cooking methods include baking, sautéing, dry-sautéing and steaming. Sichuan Cuisine has good combinations of flavors and often has tasty sauces. Sichuan Cuisine is served at every corner of the world. Now you can find the most authentic Sichuan food in Legend 72 in New York City.